Netbook plus. Atom is out - Fusion makes the better mobile companion. The smallest IdeaPad now also benefits from that what gave the APU subnotebooks from Toshiba, HP and Sony good portability and HD suitability. Any opportunity to remind laptop shoppers of Lenovo's IdeaPad line is a welcome one. While the company is best-known for the vaunted ThinkPad brand of business laptops, the younger IdeaPad line of consumer-targeted systems may be one of the best-kept secrets in mobile computing. Combining AMD's excellent ultraportable Fusion platform with Lenovo's consumer-friendly IdeaPad designs, the S205 is a solid, if unexciting, 11-inch laptop ideal for on-the-go Web surfing. But you can uninstall the unnecessary apps, and overall, the Lenovo IdeaPad S205 shapes up as a very appealing, somewhat consumer-oriented netbook. While it may be a tad pricey for a netbook (depending on where you buy), its superb design features and decent performance (for a netbook) justify the premium. Go with the S205 if you need a large-as-possible hard drive and don't care about integrated mobile broadband. But you can uninstall the unnecessary apps--and overall, the IdeaPad S205 shapes up as a very appealing, somewhat consumer-oriented alternative to the ThinkPad X120e. While both are admittedly a tad pricey for a netbook, their superb design features and decent performance (for a netbook) justify the premium. Go with the S205 if you need a large-as-possible hard drive and don't care about mobile broadband. 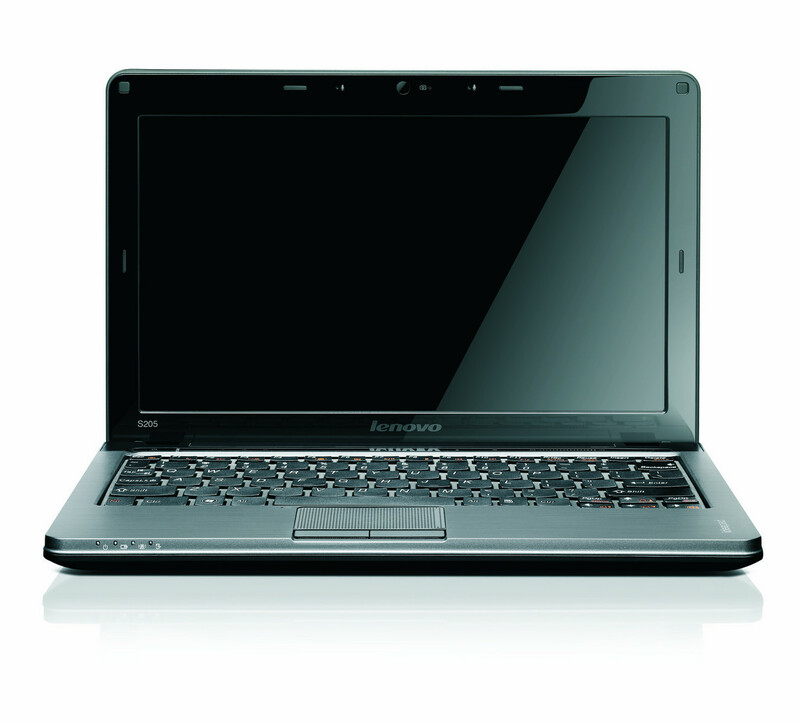 Oversized netbooks like the Lenovo IdeaPad S205 require fewer compromises than traditional 10-inch netbooks. The S205's 11-inch screen, full-size keyboard, and HDMI port are some of its pluses; and its AMD parts and abundant memory can handle many of the more demanding computing tasks that an Intel Atom paired with 1GB of RAM can't. But because of the S205's few weaknesses, which include a puny touchpad and mediocre battery life, I would recommend the HP Pavilion dm1z. Let me put it this way: €259 will hardly buy you a decent phone, or a half-decent tablet, but it will buy you a cute ultraportable notebook that can easily meet the everyday needs of most users. So, the S205 is a mixed bag to say the least. Clearly its biggest drawback is limited battery life and the fact that Lenovo was forced to ship a bulky 6-cell power pack, thus increasing weight and adding unnecessary thickness to an otherwise sleek design, only to deliver unimpressive results. The touchpad is a bit too small for my taste and upgradability is also an issue. Ever since AMD's Fusion processors debuted at the beginning of the year, we've been excited about the next generation of low-cost laptops. The Lenovo IdeaPad S205 has a gorgeous display and strong 3D graphics performance, but it ultimately disappoints with an underwhelming keyboard and mediocre battery life. 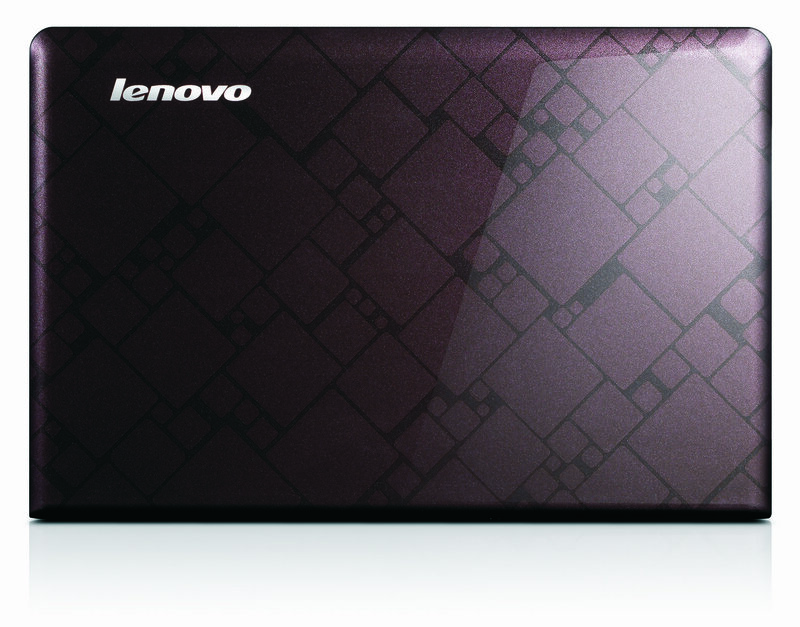 In the low-cost ultraportable space, the Lenovo IdeaPad S205 is a solid middle-of-the-road pick. For more than $400 less than the latest 11-inch MacBook Air, you get a handsome design, spacious keyboard, and cool-running temperatures. However, the S205's small touchpad and tiny and mushy touchpad buttons give us pause. This laptop performs pretty well, but we prefer the HP Pavilion dm1z, which offers better ergonomics and longer battery life for $100 less. 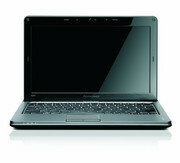 The S205 is a decent entry for the mainstream notebook market, as it packs AMD’s latest Fusion CPU and had HD graphics. The build, although from plastic, is pretty good and the keyboard feels much better than the ones on more expensive machines. But the S205 has a major negative aspect- the battery won’t hold for more than 3 hours on a single charge! For an ultra portable device, this is indeed a problem, but if you intend to use it mostly at home, the decently priced 11.6 notebook is a good buy. 1.414 kg: Este peso es típico para tablets muy grandes, subportátiles, ultrabooks y convertibles con una diagonal de pantalla de 11-13 pulgadas. 76.09%: Esta evaluación no es convincente. Debe ser considerado que difícilmente existen portátiles que reciben una evaluación abajo de 60%. Esta portátil es evaluada abajo del promedio, esta realmente no es una recomendación para la compra.